We use our decades of engineering expertise to create plastic extrusion products that are on spec, on time, and on budget. 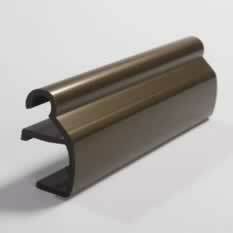 Click the link below for more information on our custom pipe and tubing plastic extrusions. 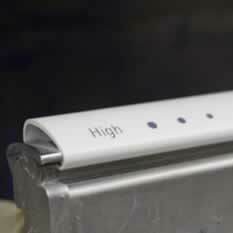 Custom thermoplastic extruding is our sole focus, not a sideline. We extrude dozens of materials into thousands of custom shapes. 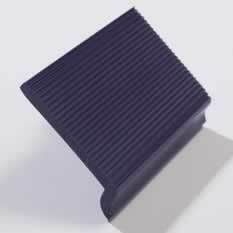 For more information on our company’s extruded products click the link below. We focus on what we do best: Custom Plastic Extrusions and Fabrication. The Crescent Plastics thermoplastic extrusion engineering team is an extension of your company. We will work with you to provide Design for Manufacturability (DFM) assistance, which ensures the most cost-effective and functional design for your plastic extruded products. Crescent utilizes the latest in AutoCAD and Solid Edge CAD modeling technologies to assist you in optimizing your company’s plastic profile extrusion designs. When customization, precision, and cost of your plastic extruded products are equally important, put our company’s custom plastic extrusions expertise to work for you. Since 1949 Crescent has been the leading manufacturer of high-quality plastic extrusion products. We also provide in-house tooling and custom engineering and design for all your company’s plastic profile extrusion needs. Crescent welcomes the opportunity to combine our experience and expertise with the challenges of your next plastic extruded products program. We can produce custom extruded plastic shapes that are both practical and eye-catching, with a variety of materials, colors, and finishes available to give you the perfect point of purchase display for your needs. 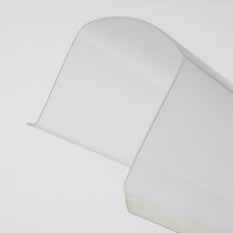 For over 65 years, Crescent Plastics has been extruding acrylic light diffusers for lighting applications. The lighting industry has recently begun to transition into more energy efficient LED fixtures, and we are part of this technology trend. We extrude a wide variety of appliance products including pan trims, door trims, wire raceways, duct work, non-magnetic gaskets, bumpers, light lenses, breaker strips, and polypropylene and polyethylene tubing. 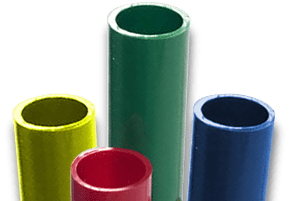 Crescent Plastics offers a wide variety of plastic extrusion shapes and profiles for the building and construction industry. We work with many different materials and can produce custom extrusions in an almost unlimited range of shapes and sizes.